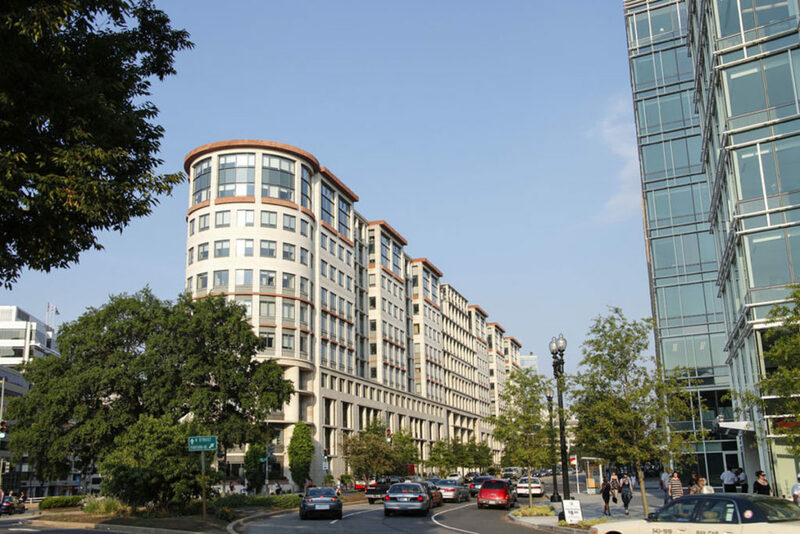 Foggy Bottom has the perfect confluence of 19th century historic architecture, iconic mid-century modern buildings, institutional campuses and contemporary mixed-use projects to achieve a perfectly balanced powerhouse community. Furthermore, with a sense of prestige, this neighborhood attracts world diplomatic leadership visiting the State Department’s headquarters. The West End is home to numerous luxury hotels, upscale condominiums, and fine dining restaurants. The West End is currently a hotbed of development, with hundreds of new luxury condominiums either under construction or in the planning phase.